The Borough of Sykesville entered into a Consent Order & Agreement with the PA Department of Environmental Protection (PA DEP) to address issues of water quality, quantity and frequent water line leakage and breaks. These problems must be corrected in order to avoid fines and penalties. 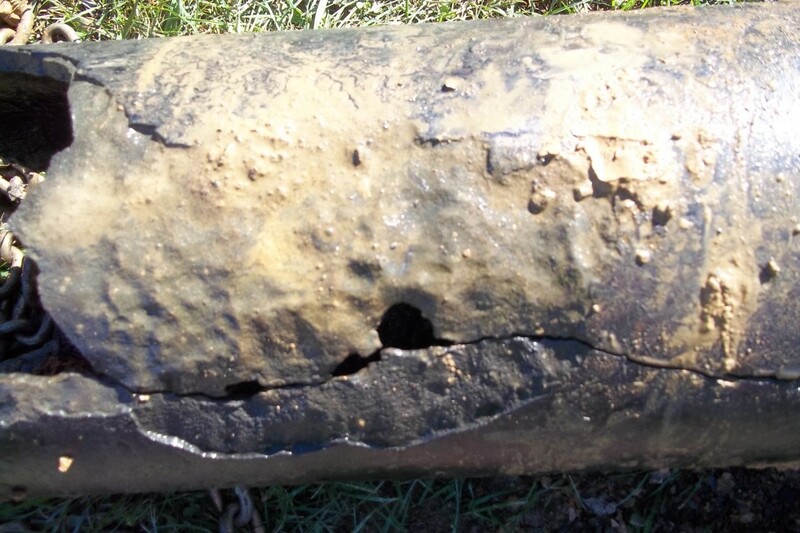 The Borough obtained the services of Gwin, Dobson & Foreman (GDF) Consulting Engineers to examine the existing condition of the water system and propose the improvements that are required to correct the problems. 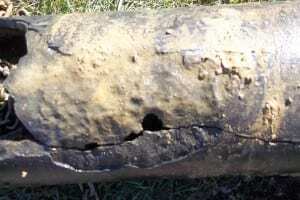 The current 8” cast iron water transmission line from DuBois to Sykesville was installed in 1935 and is therefore 80 years old. This line is deteriorating and subject to frequent breaks and leaks. In 2013 the average daily water usage was 114,347 gallons per day (GPD) and the average unaccounted for (lost water) was 28,950 GPD. This is water we pay for but do not use. To address the long term reliability of the water supply and provide adequate fire protection, the Borough must replace the existing line. 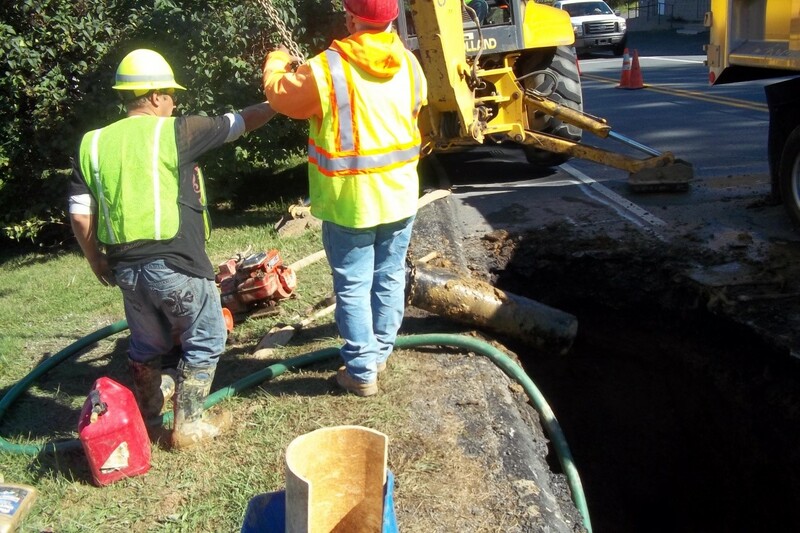 This would require approximately 5 miles of 12” PVC water line and a new chlorine booster station. The estimated cost is $3.6 million.